My name is Quincy, I live in Manchester and this year, I am venturing into the world of CTeen Connection. My articles will mainly be short divrai torah (often with a question and answer format), attempting to reveal some of the hidden lessons from the weekly parashah (Torah portion). וְאָכַלְתָּ֖ וְשָׂבָ֑עְתָּ וּבֵֽרַכְתָּ֙ אֶת־ה אֱלֹקּיךָ” “you should eat and be satisfied and bless Hashem”. We must never forget that all the good thing we have come from Hashem and should acknowledge that and express our gratitude to him. And you shall love Hashem, keep his charges, his laws, judgements and commandments every day.”For us to benefit from the good things in the world, all that Hashem requests of us is to love, fear, and serve him by keeping the mitzvot (source: lilmod ulamed). But the test for is how to use these things. There are many things in this world that can be used for both good and bad. A prime example of this is alcohol. We all know that this can be used in a positive or negative way. We can use it for blessing Hashem through kiddish(wine blessing), entertaining guests and having a good time or G-d forbid, misusing it which can lead to inappropriate behaviour. We don’t have to live like a monk, who ensures that he will not do the wrong thing by totally abstaining, and existing on basic meagre food. As we said, ‘we do not live on bread alone’, what type of a life would that be. 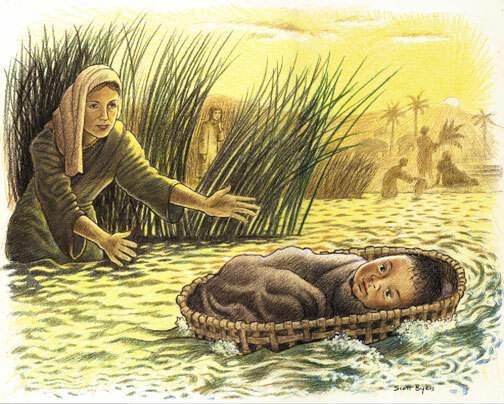 This is not the Jewish way. 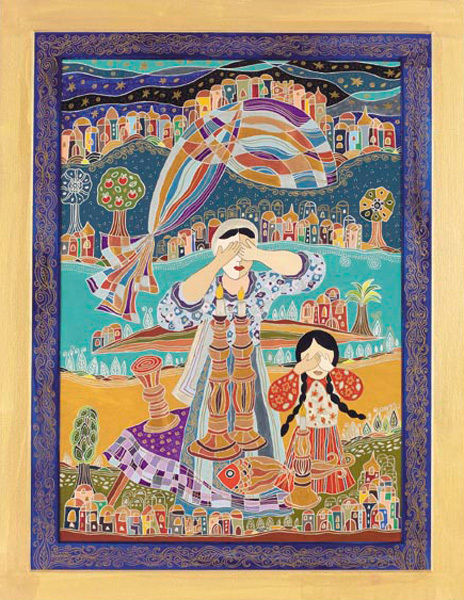 It is up to us whether we us the world around us, Hashem’s gifts, for benefit or for detriment. 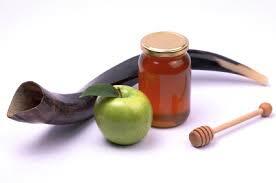 What is Rosh Hashana About? 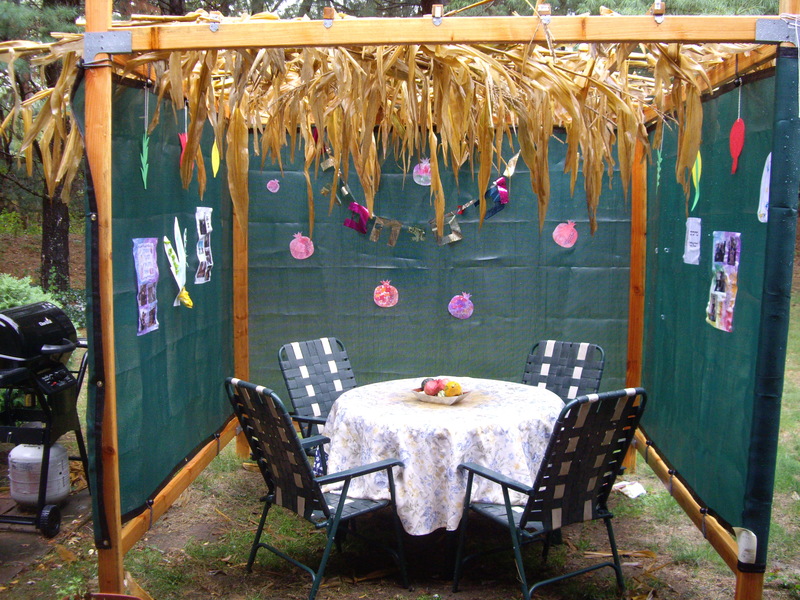 All About Sukkahs and Sukkot!